Marlborough is home to a variety of shopping options from boutique stores and unique collectable items, to the Solomon Pond Mall, the only fashion-oriented mall in the second-largest metro-trade area in New England. 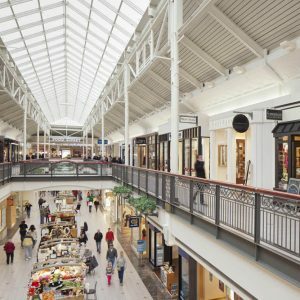 With 120 stores, including Macy’s, JC Penney, The Apple Store, Ann Taylor, Coach, Gymboree, H&M, and Victoria Secret’s, Solomon Pond Mall is the only fashion-oriented mall in the second largest metro-trade area in New England. Grab a bite at a variety sit-down and grab-and-go restaurants, and catch a movie at the 15-screen Regal Cinemas. Solomon Pond Mall is conveniently located at exit 25B off I-495 or I-290 in Marlborough. Learn more about Solomon Pond Mall. The Wayside Country Store was built in 1790 and was purchased by Henry Ford in 1928. The store’s interior is still much the same as when Ford ran it. Enjoy pickles, Ginger Snaps, and hundreds of other country store items. 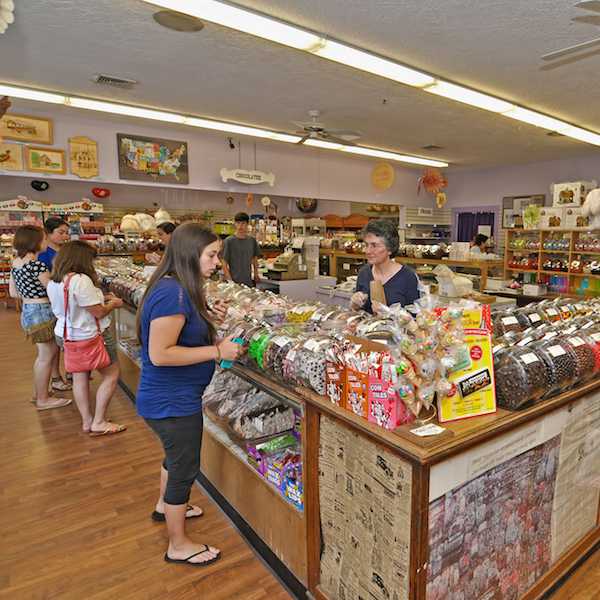 Visit the Olde Tyme Candy Store connected to the general store, where hundreds of jars of the finest specialty candies and chocolates await you. Learn more about the Wayside Country Store. 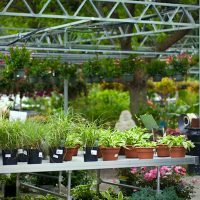 Besides ice cream and mini golf, Trombetta’s Farm offers the finest selection of plants in the area. They focus on quality and feature local growers to supply their wide array of hangers, shrubs, and vegetables. Learn more about the Trombetta’s Farm. 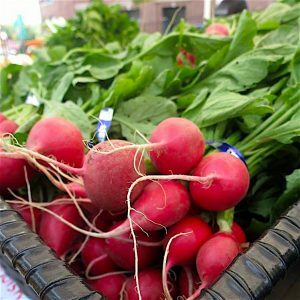 Find your favorite fresh vegetable, organic craft, pastry, granola, or jam at the summer Marlborough Farmers Market. 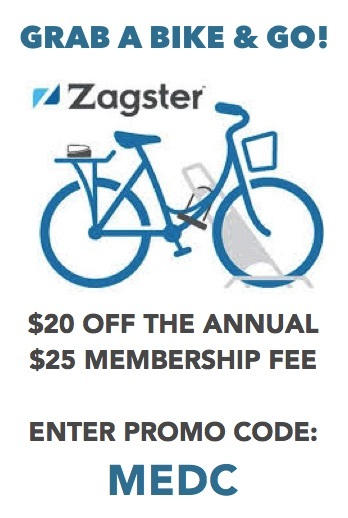 This annual event runs weekly at Union Common between July and September. Learn more about the Marlborough Farmers Market. Marlborough is home to a number of big box stores, like Office Max, Home Depot, Target, and Staples.